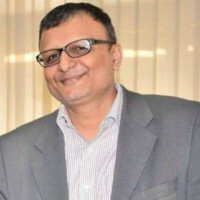 Write to the PM, CEO of Prasar Bharati and I&B Minister, demand for the DD Sindhi Channel. 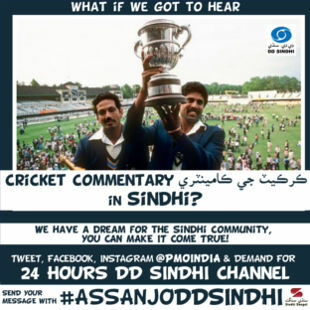 We Sindhis have a dream of a 24 hours DD Sindhi Channel for our Sindhi Community. 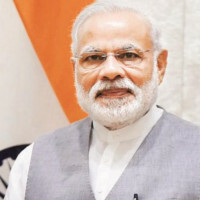 In the year 2015, Mr. Ram Jethmalani filed a writ petition in the High Court of India on behalf of the community but still Prasar Bharati, the broadcasting body of DD, hasn't accepted the request. They have provided this facility to many other languages but not Sindhi. Now, Mr. Mahesh Jethmalani will fight the case on our behalf on the 11th of April 2019. We need your help to write to PM Shri Narendra Modi with our DREAM. 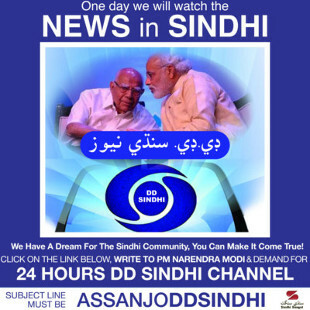 We Sindhis have a dream of a 24 hours DD Sindhi Channel. We would like to watch News, Mythology, Children’s shows, Travel shows, Sports, Cookery and a lot more in our mother language; Sindhi. In our 72nd year of Independence, DD Sindhi channel will be the ONLY public service broadcast medium through which every Sindhi across the country will be brought closer to the culture and language. 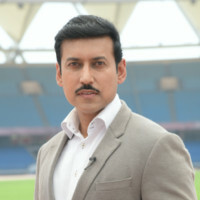 Our children deserve a 24 Hours DD Sindhi Channel because..